It’s CARNIVAL Madeira Style! And the festivities get underway in Santana with the Festa dos Compadres on the 21st, 23rd, 24th and 28th of February. During the two days, two giant figures, who are initially paraded through the town are subjected to a mock trial, where they are accused of many infidelities. Having been charged and judged the pair are burnt much to the joy and amusement of the crowds and of course, it’s then the CARNIVAL festivities in Funchal which take place between the 26th of February to the 10th of March, comprising of the awe inspiring main parade along Avenida do Mar and several other colourful parades including the delightful Children’s Parade and the Solidarity Parade which make their way along Avenida Arriaga to the Municipal Gardens, where a show will also take place. Other attractions include live street entertainment, music and dance as well as themed party nights, including the very popular Hippie and Transvestite nights. But it is the over the top, eclectic Main Carnival Parade on the 2nd of March that everyone wants to see. With over a thousand participants, bright sparkling costumes and exquisitely decorated floats this is a night that no one wants to miss; especially as many of the performers have spent a whole year choreographing and practising their routines, allowing people of all ages to take part. And of course, the equally popular Fun Parade (‘Trapalhão’ Parade) on the 5th of March, is a must for all spectators. With no creative limits, this is a perfect way for people to take to the street in all sorts of ways, from political satire, tradition and simple disguises making it a lively fun afternoon for both performers and spectators. 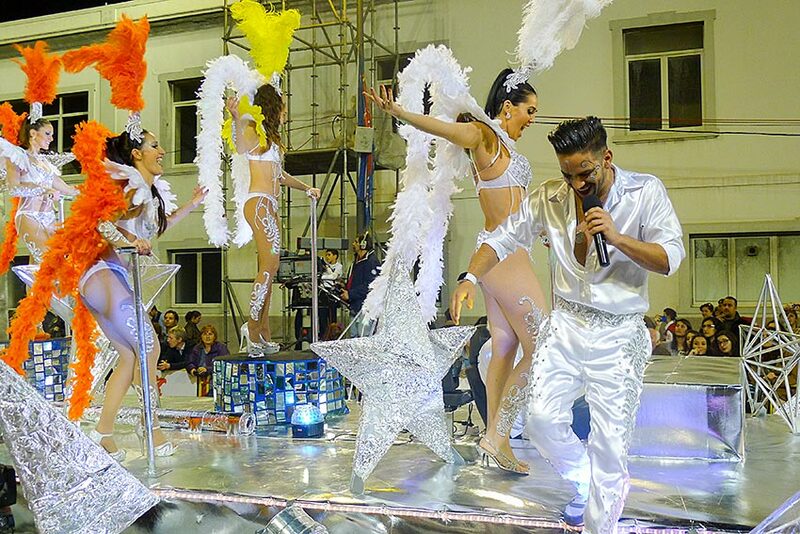 Of course, the entertainment is not restricted to Funchal as many of the towns throughout the region such as Câmara de Lobos, Machico and Calheta host their own Carnival entertainment. 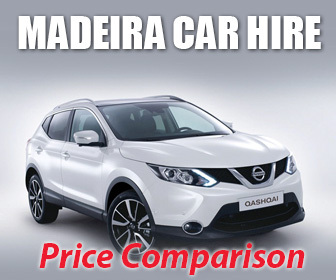 Seating is available for the main Funchal parades, but it is advisable to book early. 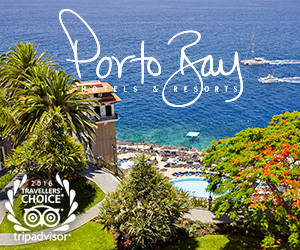 If you cannot make it, do not worry, as the Funchal Marina Webcam will be streaming the Main Parade on Avenida do Mar live.